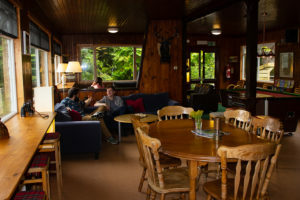 The LOCHSIDE HOSTEL, Loch Ness. ….sleep uncomfortably close to the Monster…..! 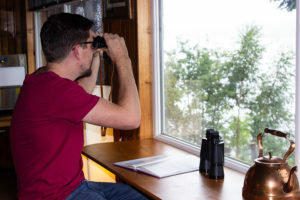 re-opens Thursday 27th March 2019 – taking bookings now! 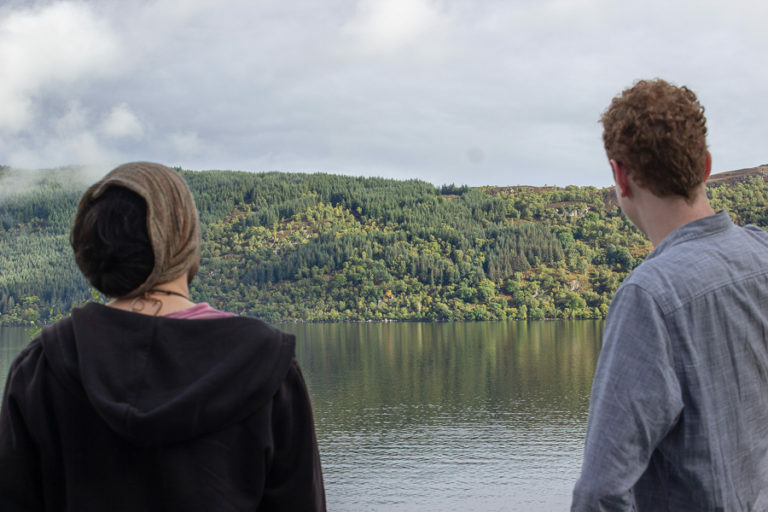 We are wonderfully located right on the shores of Loch Ness! 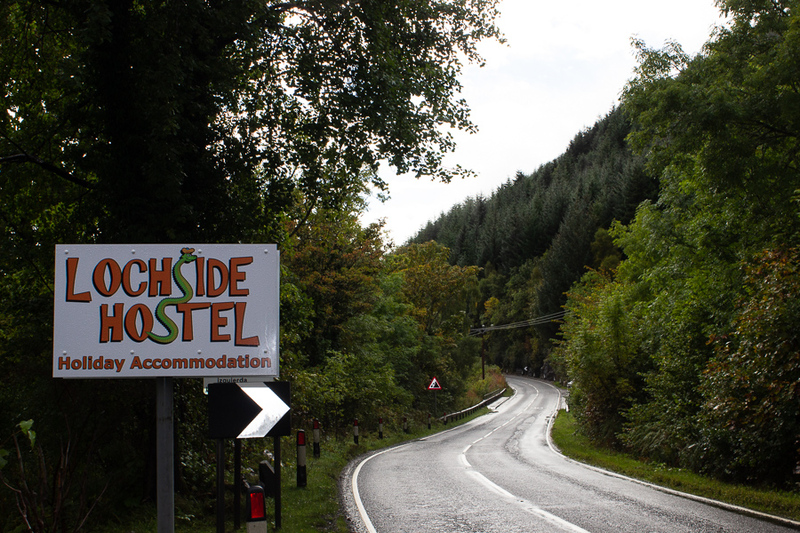 You can just stroll down to the Loch and paddle in the lapping waves…… but beware ….. there is talk of a MONSTER !! 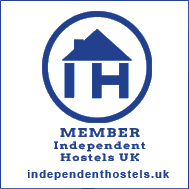 as well as her, we also offer a great hostel to stay in – fabulous views, comfy dorm beds, extensive kitchen for your pleasure ! 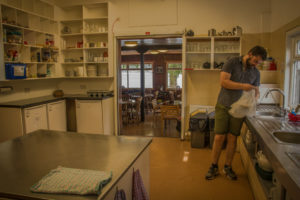 big and bright lounge-dining area and a friendly relaxed vibe that welcomes Backpackers, Cyclists, Great Glen Way-sters, Canoeists and of course – the average budget traveller. 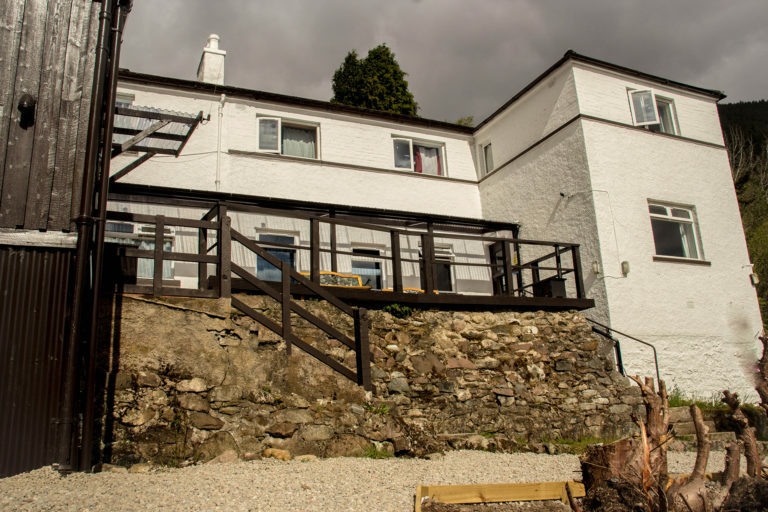 Busses from Inverness to Skye and Fort William stop right at our door several times per day, plus we have ample car-parking and a handy shore to beach your boat on, should you be arriving by boat! Sounds great so far…..but we must warn you that we do have probably the WORST internet connection in the world ! but we make up for it in other ways! 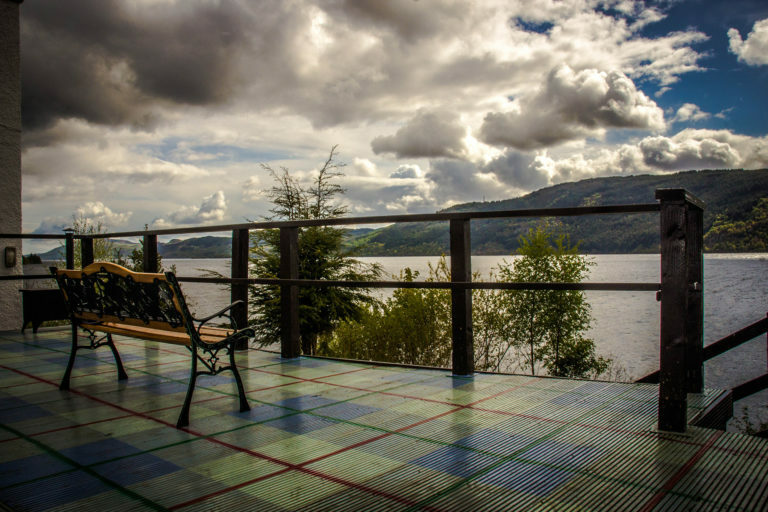 The Lochside Hostel is perched on the banks of Loch Ness, with direct access to the water’s edge, and stunning views up and down the Loch. 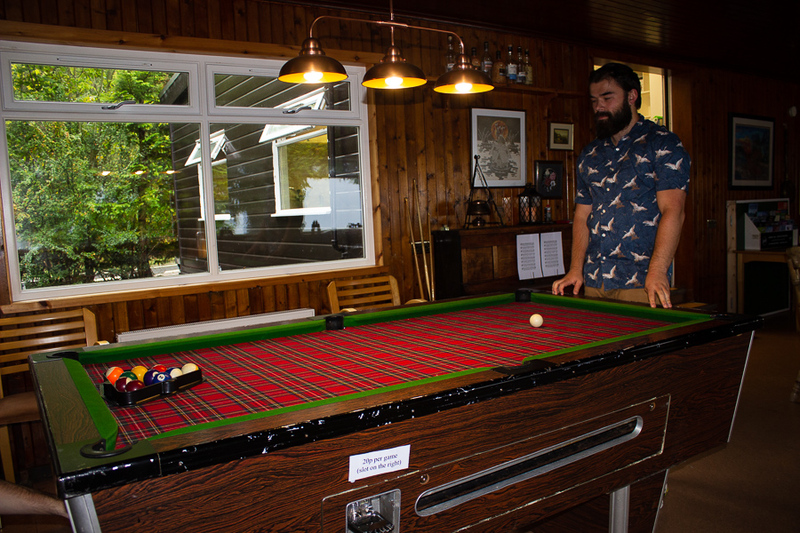 Lochside is a 16 years old and over hostel nestled on the banks of Loch Ness offering a warm, friendly spot to spend a night while searching for a glimpse of Nessie. With large windows looking out over Loch Ness, you’ll battle to find a more peaceful spot to admire the beauty of the Loch. Reception is open from 7am – 11am, and 5pm – 10pm with check in from 5pm. 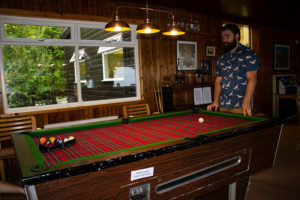 Lochside is the newest member of the Scotland’s Top Hostels group and is equipped with a large kitchen, pool table, WiFi and private/dorm rooms. We are also on the Great Glen Way, so if you’re in need of a bed while tackling the 100km+ hike our doors are always open! The Lochside Hostel offers excellent and unparalleled access to the rest of Scotland. 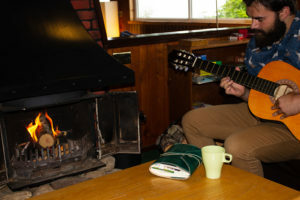 The Lochside Hostel, Loch Ness, is owned and operated by MacBackpackers. For more information on our multi award winning tours please visit the MacBackpackers page here.